Evolving Ministry was formerly known as Expansion Alternative Ministry. To see an overview of how we can support you in becoming a credentialed Unity ministry, see our Evolving Ministry brochure. Feel free to contact Carrie Kenyon, Member Services Coordinator, at Unity Worldwide Ministries if you need clarity or have further questions: CKenyon@unity.org or 816.434.6846. New Unity ministries and groups are a major contribution to the mission of Unity Worldwide Ministries (UWM) by reaching seekers and Spiritual Truth students in new areas across the country. This can be an exciting and challenging endeavor. 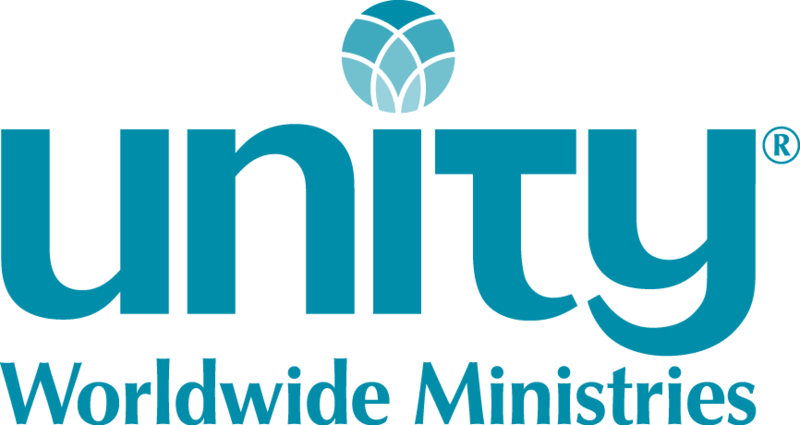 The Evolving Ministries Team and Member Services Coordinator at UWM support individuals and/or groups that want to establish a new Unity ministry – either a Unity Study Group, Unity Expansion Church/Center Ministry or a Unity Expansion Alternative Ministry. These groups meet as independent groups for the purpose of studying and practicing Unity principles. They are not officially affiliated with Unity Worldwide Ministries (UWM) (aka Association of Unity Churches, Inc.) and therefore cannot claim such an affiliation. In a community where there is no Unity ministry, such meetings afford Unity students the opportunity to gather together, even though they do not have a credentialed Unity leader in charge. These groups are usually started by someone interested in Unity who knows of others who would like to meet in this common desire. If there is a Unity ministry in a town nearby, the leader of that ministry may be able to help get the group started. Start a New Ministry (US) This document gives an overview of the process, policies and requirements. Note: Listings for Alternative Unity Ministries are now in the Find a Church application. To change listing information, please contact info@unity.org. 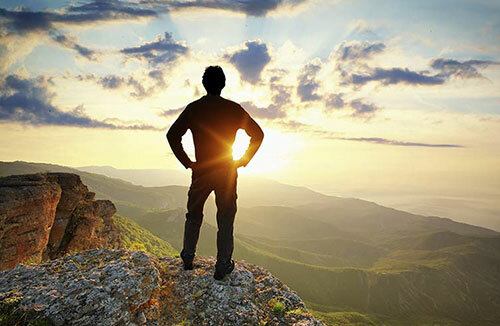 Connect with a mentor/coach, or offer to serve another expansion leader as a mentor/coach for a particular need. View the call-in information and instructions. For more information or to join our expansion leaders email list, contact Rev Carrie Kenyon, Member Services Coordinator, at CKenyon@unity.org or 816.434.6846. Livestreaming Unity Ministries: For a list of livestreaming ministries, go to our Find a Ministry page and type “livestream” in the Keywords box.